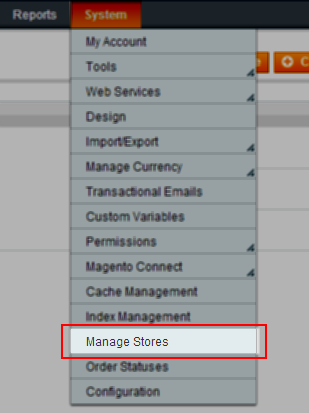 This tutorial is going to show you how to set the default language and currency in your Magento store step by step. 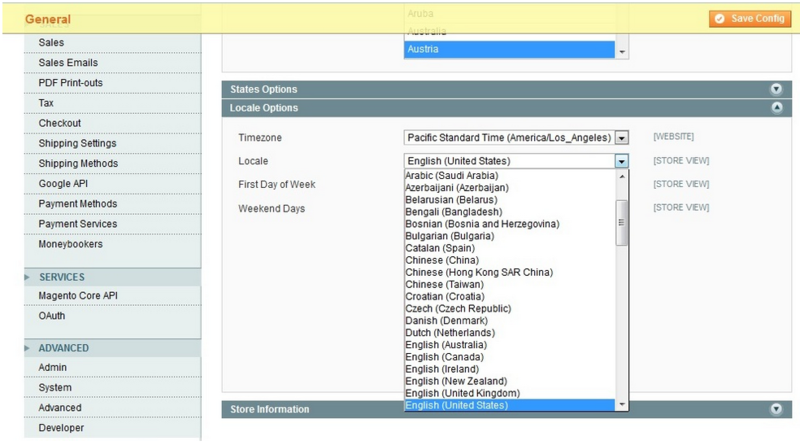 Step 3: On the next page under Store Information select a different language in the Default Store View drop-down list. Step 4: Click Save Store. Step 5: Now every time you are opening the your site, itai??i? ?s going to be in the language you selected. Step 6: You can change the default language for the backend by going to System -> Configuration -> General -> Locale options. Step 1: In admin panel, go to Admin > System > Configuration > Currency Set up. Step 2: Select currency that you want to be default from your base currency drop down. 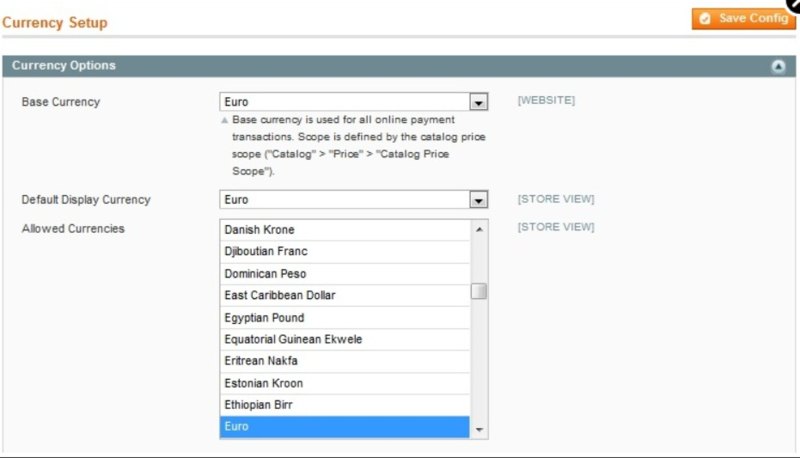 Step 3: Select the same currency in the Default Display Currency drop down and from the Allowed Currencies list. Step 4: Click Save Config. Step 5: The frontend display currency should be different if you check out your site.